Home / Rainbow Magicland / New Iginio Straffi Interview! Since its founding by Iginio Straffi in 1994, Rainbow has steadily crafted a reputation as an animation powerhouse, delivering hits like the long-running Winx Club franchise and the more recent Regal Academy to children’s platforms across the globe. The studio has since expanded into live-action production, rolling out Maggie & Bianca Fashion Friends, a tween series that began filming its third season this year. 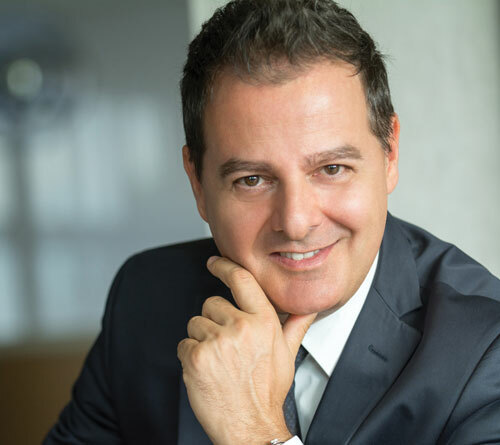 Live action is a critical growth area for the company, with Rainbow acquiring Iven S.p.A., the parent company of Italian producer Colorado Film. Straffi tells TV Kids about the importance of that move and his plans for further expanding Rainbow’s business worldwide. TV KIDS: What are some of the new projects you’re working on at Rainbow? STRAFFI: Besides the sequels of our successful franchises, like Winx Club season eight or Maggie & Bianca Fashion Friends season three, we are going to launch a new preschool show at MIPCOM called 44 Cats, and we are working on another live-action show, which is a little more boy oriented. At the same time, we recently announced the acquisition of another famous and prestigious Italian company, Colorado. They have a series of movies and live-action shows in the pipeline, including a thriller, The Girl in the Fog, based on a successful novel by Donato Carrisi. We also have many other live-action series in development. TV KIDS: You first moved into live action with Maggie & Bianca. What did you learn from that experience that you can now bring to the new live-action productions you’re working on? STRAFFI: We learned that it’s a totally different job. There is a common [element with animation]—the story, the entertainment value of the story. You need to have a great idea, a great story. Of course, the execution of live action is different. We are making use of the best talent that we can come across. We now have also acquired Colorado to have good, strong, internal know-how. I say this as a joke, but it’s true—while I’m aging I am getting more impatient to see my ideas come to life! I don’t have the patience to wait three or four years like for an animated project. Seven years for Regal Academy! But with live action, you think of something and a year later you see it on television. That is something I enjoy. TV KIDS: Why did Regal Academy take seven years to produce? 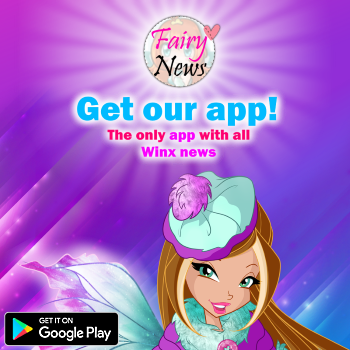 STRAFFI: We were all extremely concerned, after creating Winx Club and co-producing Mia and me, that the next show targeting a similar demographic would not be as outstanding. We kept experimenting, trying to find better storytelling, better animation and a better graphic style. It was a long process before we greenlit it. I am very enthusiastic about the second season. We improved the graphic quality of the rendering and the pace of the storytelling. I like it much better than the first season. It took a very long time! Add two years for the second season, and it’ll be nine years to get what I was hoping to see. TV KIDS: Winx Club has done so well. What did that experience teach you about keeping shows fresh season after season? STRAFFI: We understood that even if you have the same elements and the same characters, you can’t tell the same story and keep repeating yourself with the same villains or the same situations over and over. 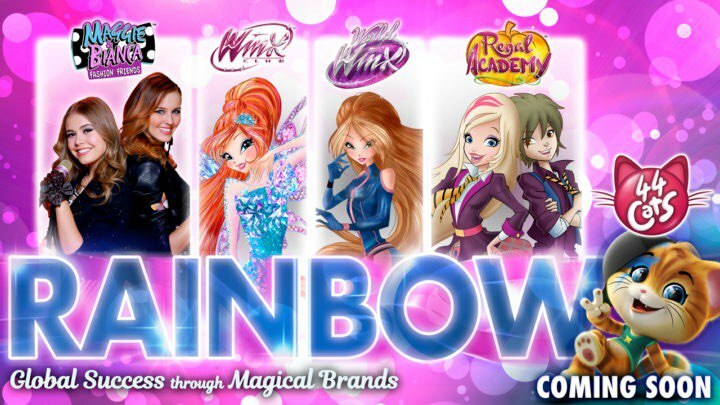 With Winx, we tried to be very original in every season. The first [was innovative for having closed-ended] episodes but with a big story arc that wasn’t completed with the first 26. And then in the second, we added new elements to the big story arc, and we introduced the Pixies, the little friends of the Winx. In the third season, the story arc reveals many secrets, and there was a charming bad guy with his own evil plans. For the fourth we brought them to Earth on an undercover mission to save our planet. In the fifth, they had to save the oceans. The Winx saga has been so rich but also so new and original. We have to keep reinventing every season almost like it’s a brand-new series. We try to implement this know-how in all of our new productions. 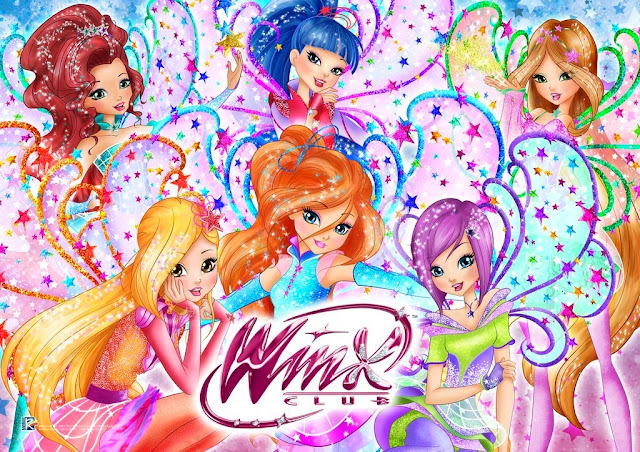 TV KIDS: You worked with Netflix on Winx Club. How much have the OTT platforms changed how you do business? STRAFFI: We are trying to measure the influence of the new platforms on consumer products. So far we have found that they’re not very effective. For that part of the business we are a little bit concerned, with kids tuning in more and more to Netflix and other mediums, that it won’t be a big driver of consumer products. On the other hand, the OTT platforms have partially offset the big losses in DVD sales and other ancillary rights. They helped us to recover some of these revenues, which would have been lost. My point with this new viewing by kids is, if you have a brand, you are in good shape, but it’s more and more difficult to launch brands with these new platforms. TV KIDS: Tell us about your acquisitions of Colorado Film in Italy and Bardel in Canada. What did they bring to Rainbow? STRAFFI: They add something to our business model and pipeline of production. That’s very important. Both Bardel and Colorado brought something more to our group. In animation production, we can complete the whole process from writing to the final outcome. We can control every phase of the production in house. And [Colorado allows us to] expand our business in live action and expand our target group, because it is specialized in young adults. It’s [complementary to] what we are doing with tweens now with Maggie & Bianca. Of course, we’re also interested to look at companies that have good intellectual properties, good brands, good characters to revamp or relaunch or to help grow, which can be easily plugged into our system and become bigger and more famous. TV KIDS: In this current retail environment, what is needed for a brand to get the attention of licensees? STRAFFI: It is very important to be on a good outlet. It can be free TV or it can be a digital platform, but it is extremely important to be very visible. At the same time, the retail presence also helps the brand awareness. So both complement each other. What is more difficult is convincing the retailer, when you’re not on a major network, to invest in giving you space. This may be even more difficult in the future for many independent producers. The new platforms are not necessarily giving you enough brand awareness and exposure. And traditional networks, free TV and so on, are losing viewers, so they are not able to deliver what they could ten years ago or even five years ago. The next challenge will be finding the best mixed-media marketing strategy to get a significant presence on shelves. TV KIDS: What are the biggest challenges of being an independent today? And what are the greatest benefits? STRAFFI: Being an independent brings you more challenges because you have to build everything from scratch—find the series, pitch it, get the broadcaster, get the licensee to believe in it. It is a tremendous effort. The advantage we have is the speed and the dynamic way of handling the decision process. TV KIDS: How are you balancing being a creator and animator while also running what has become a large production and distribution group? STRAFFI: It is getting more and more difficult. Luckily I have very good people who are working with me and there’s a good number of them who can now help me in different areas, from managing the group companies to judging a project and finding the strengths and the weaknesses of something that we are trying to create. Of course, I’m still very involved in every aspect of our business and our creations. TV KIDS: What are some of your goals for the company over the next year? STRAFFI: Our main goals are growing our pipeline of products, scaling down to preschoolers for animation and growing up to young adults for live action. And we’re working hard to expand in other markets where our business is still limited. And last but not least, we are in the process of finalizing the script for a major animated movie that we want to produce in the next couple of years.